Wow, it’s been a minute since I’ve been here. 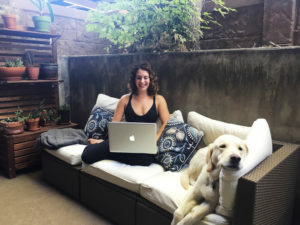 Just in case we need to be reacquainted, my name is Diana, I geek out over nutrition, I love dogs (particularly my dog), and I’m not one to share dessert. I have and probably always will have anxiety. Sometimes it’s as simple as a little flutter in my stomach (lets not call it “butterflies,” because it’s more like murderous moths) for no discernible reason; sometimes it’s as crippling as crying on the bed not being able to breathe, feeling like my whole world is imploding. It’s something I’ve really worked through over the years and it’s also one of the reasons I was drawn to yoga and meditation. I have in no way “cured” myself of anxiety, but I know how to handle it and I know what aggravates it. Not getting enough sleep, not practicing yoga and not exercising are huge triggers. Unfortunately, another is coffee. Matcha contains L-theanine, an amino acid known to be a mood enhancer. L-theanine has been shown to create a relaxed state without the side effect of drowsiness. 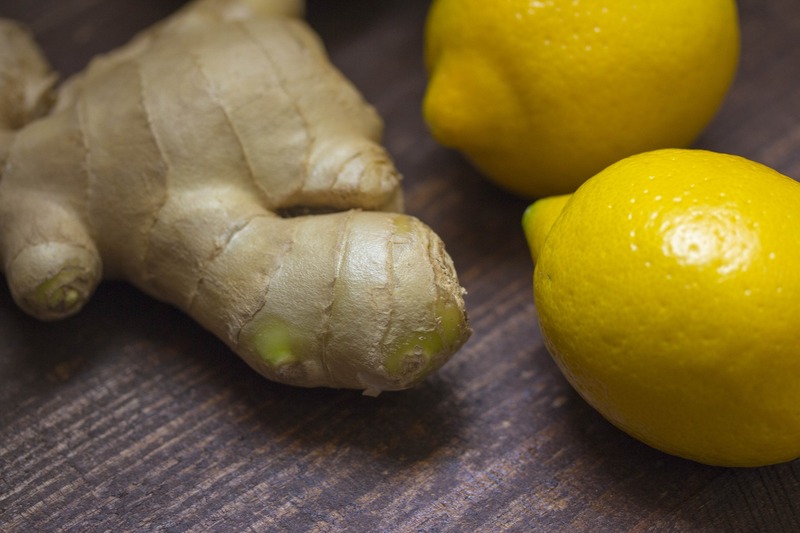 L-theanine has been proven to improve concentration and decrease anxiety and stress. It provides calm alertness. Umm yes, please. Matcha is packed with beneficial compounds, such as EGCG– an antioxidant known to promote cardiovascular and metabolic health, as well as to protect against cancer. Because matcha has become such a heavy hitter, there is a lot of misinformation about it. When buying it, you will usually see different grades, the highest quality being a ceremonial grade. Only the crème de la crème could be used for the tea ceremony in Japan. The best indicators of quality are color, smell, and obviously taste. Cheap matcha will be a dull green, or yellow- or gray-green. High quality matcha will be a bright emerald green. Matcha should have a pleasing vegetal smell. Some people think it smells earthy others say it’s like grass or peas. High quality matcha will not be bitter, but rather have a complex taste with a balance of sweet and bitter. There should, obviously, be no added preservatives. You can also tell a lot about the grade of matcha from packaging. 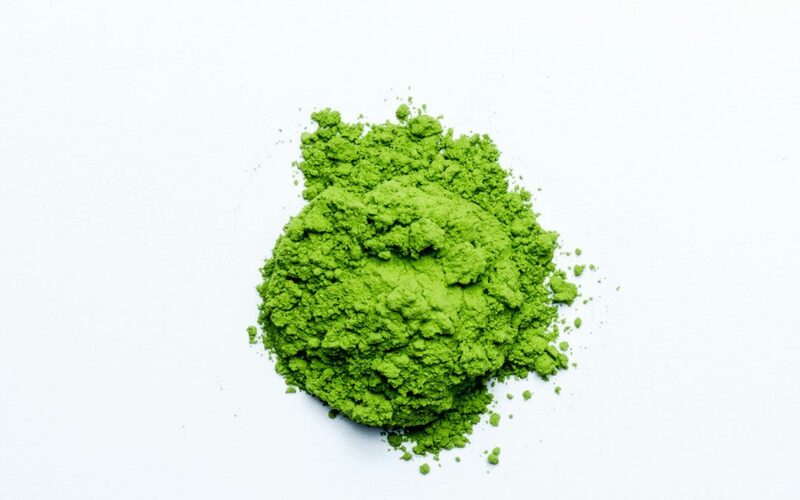 The highest quality matcha usually comes in a vacuum-sealed bag inside a tin or aluminum can, which helps to preserve color, taste, and nutritional value. At health food stores you will often see matcha in a large plastic bag. This usually means it was shipped to the United States and then packaged, and has probably lost its vibrancy. If you are using matcha to cook, use a lower, less expensive grade, but spring for the good stuff if you’re drinking it. 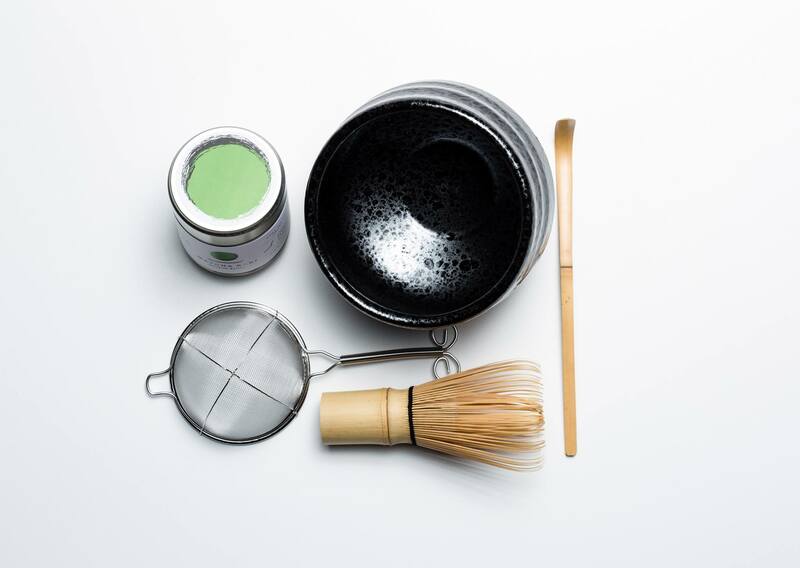 Click here for some great high quality matcha products and information. After the Fukushima nuclear disaster, I have been suspicious about the safety of matcha tea from Japan. Then I read that the Japanese government is fudging data on reports of green tea farms affected by radiation. So now I try to look for tea companies that do 3rd party testing. Sometimes they are cost prohibitive, such as Eden Organics. What to do??? I drink a cup every afternoon. I make a soy latte with it. I also add a touch of raw honey. It is a nice treat to break up a typically hectic day. It’s also filling so I don’t get too hungry before dinner. I highly recommend it. I gave up caffeine around 11 years ago due to it causing anxiety attacks. Due to health reasons I want to try drinking Matcha but I’ve been afraid of the caffeine content. This article has put me at ease a little. But I’m still scared to try it as my anxiety attacks were terrifying. I will try and find some more information on this topic and help put me at ease some more. Thank you for posting this article. Now I’m thinking about the Fukushima nuclear disaster mentioned in a previous comment. Oh well!